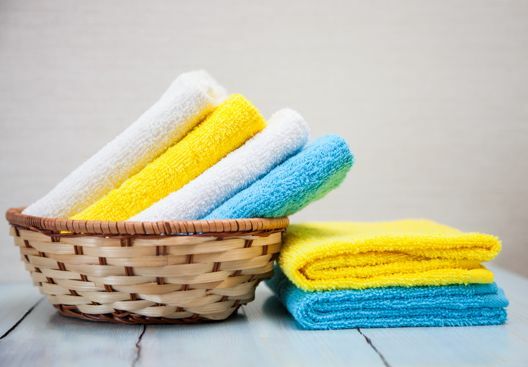 Perfect performance of premium Microfiber: Yoga towels are made with super absorbent, moisture wicking microfiber that soaks up moisture and sweat like a giant sponge. The towel protects the mat from direct wear and tear and dirt buildups due to sweat that easily attracts suspended dust particles. Perfect for those who sweat and especially for Hot Yoga, Bikram Yoga, and Power Yoga practitioners. 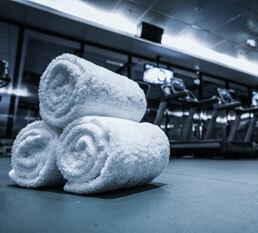 In fact, the more you sweat, the more grippy the towel gets! • New Generation of Non Slip Material: Not every yoga towel has Dual-Grip two-sided feature. Microfiber and Silicone coating combination is the latest technological improvement to the traditional single microfiber yoga towel. The underside of Heathyoga towel has a layer of anti-skid silicone coating to securely grip your yoga mat. • We recommend the four Corner Pockets Design: No more repositioning or distractions. Sized larger than most yoga mats to provide full coverage. 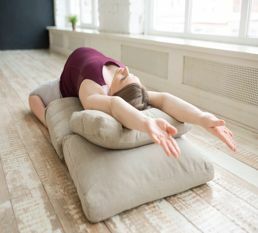 Towels that have pockets in 4 corners are taut and will stay firmly in place, which allows you to fully focus your mind and body on the yoga practice. color colors can be chosen by the client. however we suggest light colors for a perfect look. Meditation should not be interrupted by aching bones and sore muscles. 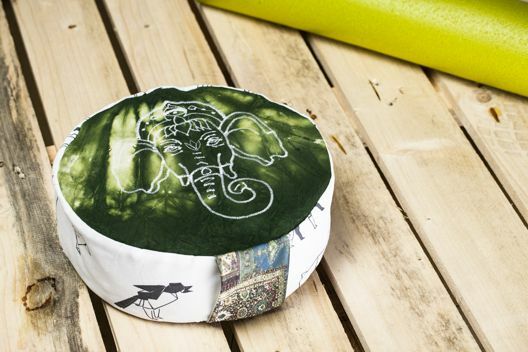 Meditation bolsters provide you with a boost up from hard floors, thus relieving stress from your hips, knees and ankles. No more numb limbs and no more constantly adjusting your position. 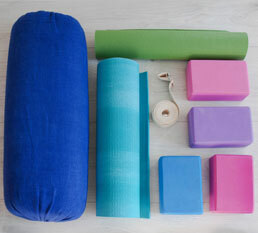 Bolsters also help to properly align and support your spine. Maintaining proper posture helps ease your mind and allows your energy to flow freely and smoothly. - Soft feeling, light weight and durable.